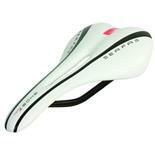 The original racing saddle drops a few grams thanks to its ultra-light Titanium rails. Otherwise this version of the Brooks Swallow remains true to the classic. 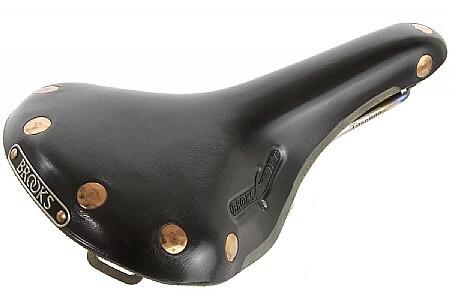 Brooks saddles are still meticulously hand made in England. These saddles require a moderate breaking in period but they reward you with a perfect custom fit and years of cycling comfort. The thick leather cover forms to fit your unique anatomy. Over time the fine leather wears smooth and develops a rich polished appearance. 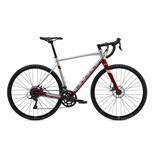 The Brooks Swallow Titanium measures 153mm x 287mm. Claimed weight 360g. Black. 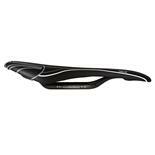 Best saddle I've ever used. Once breaker in it is superb. Som may find it to heavy, but after riding a long ride (200 km) without any problems what so ever in the seat, I'm convinced. 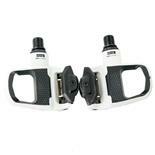 heavy when compared to other saddles but small price to pay for comfort. Very expensive but again...comfort is what counts. 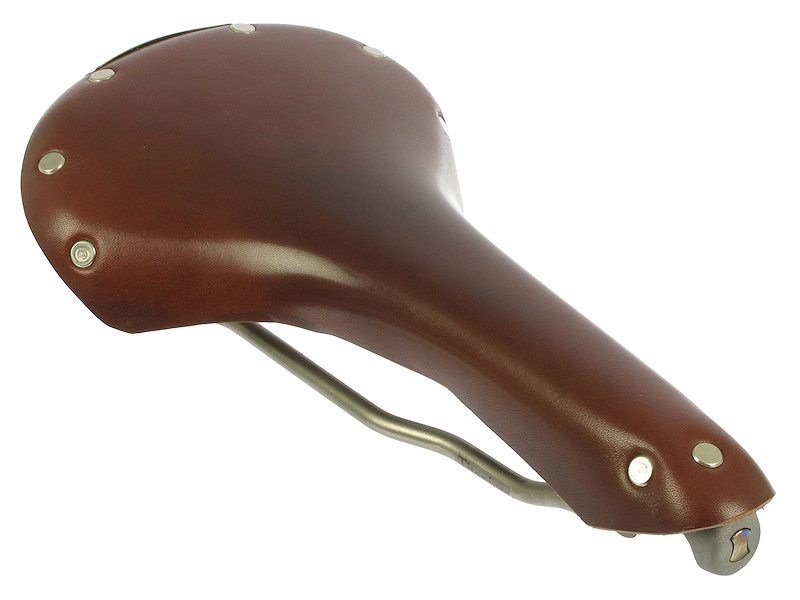 I have to say, this is the most comfortable saddle I have ever sat on. I have tried every make and model but Brooks is the best. Once set-up your okole' (arse) sits in a pocket and you are ready to ride for hours.